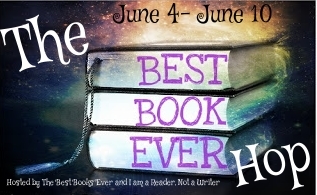 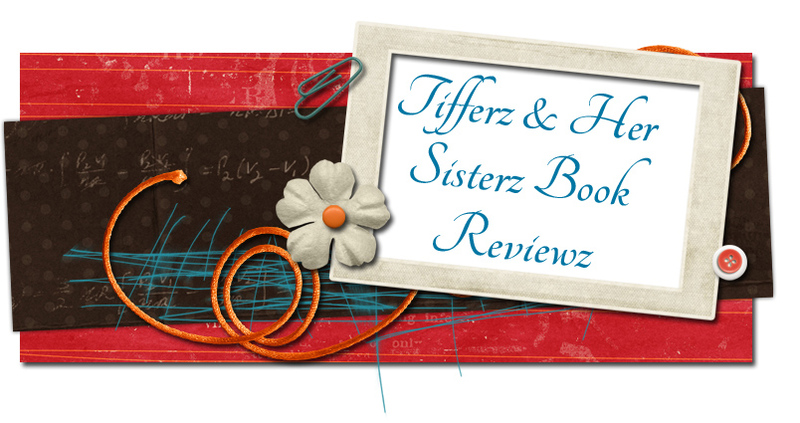 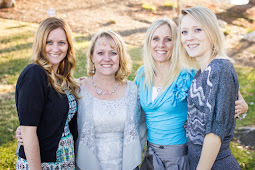 Tifferz and Her Sisterz are so excited to participate in this Blog Hop and giveaway hosted by "I am a Reader, Not a Writer"! 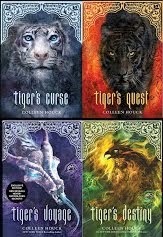 For our prize we will be giving away a signed and embossed copy of Tiger's Voyage (Exclusive Edition with bonus chapter "A Dream Forgotten") by Colleen Houck along with a signed and embossed mini poster set for the Tiger's Curse series. 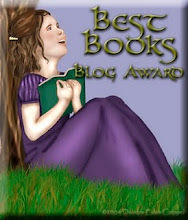 Tiger's Voyage is the third book in the Tiger's Curse series by Colleen Houck. 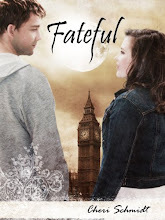 Enter the giveaway using the Rafflecopter - you can enter multiple times during the giveaway!